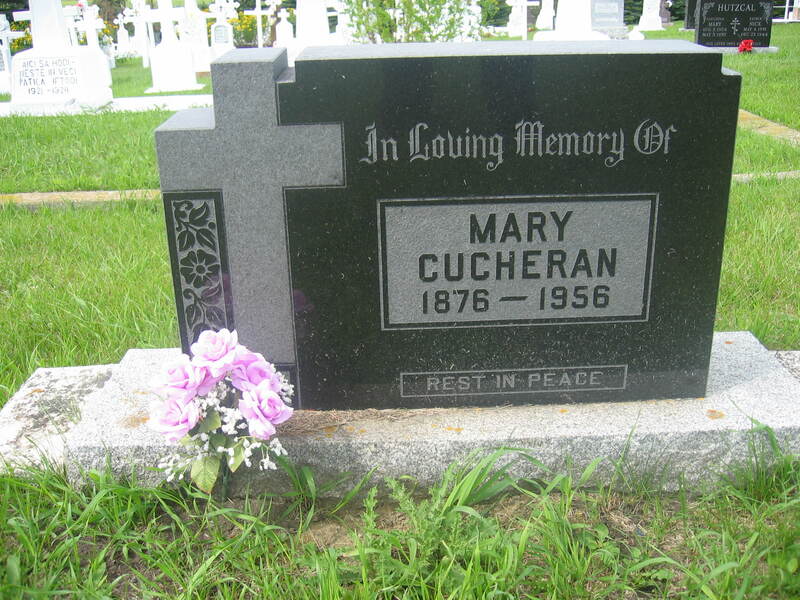 Ion Cucheran was born in Boian, Bucovina in 1870 the son of Elie Cucheran. 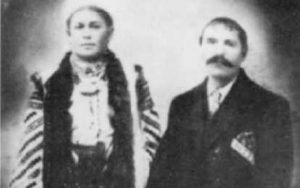 In 1895 he married Mariuja, the daugher of Mr. and Mrs. Nikita Nikiforeak. At the turn of the century they emigrated to Canada with a three-year-old daughter Sanfira who died soon after their arrival. Maria was born July 21, 1876. Father – Nikita Nikiforeac. Mother – Catrina Bosovichi. Godfather – Ioan Morgochi. 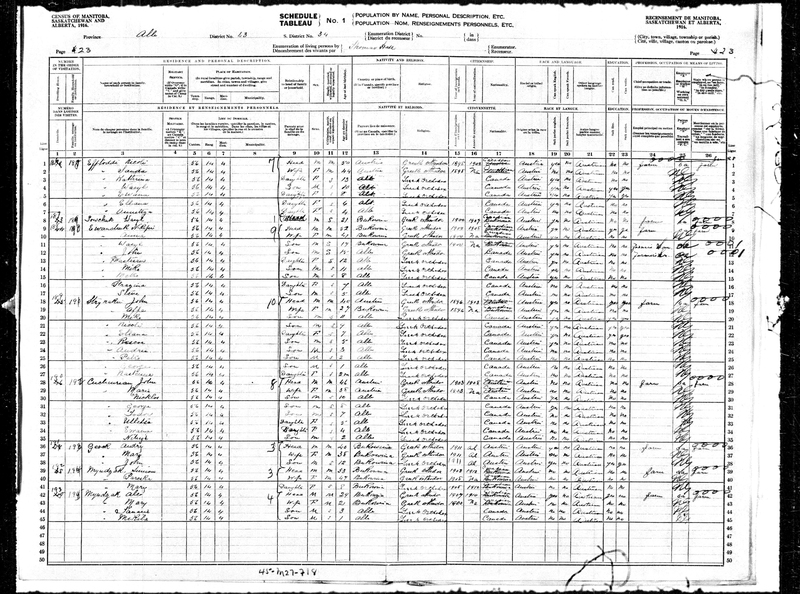 Ion and Maria marriage record. Oct. 8, 1895. Ion, son of Ioana, Ilie’s Cuchurean widow, (nee Rusu) married Maria, daughter of Nikita Nikiforeac and Catrina Bosovichi. Godparernts – Tanase and Sanhira Harasam. Ion was 26 and Maria 19 years old.